Aircraft Engine Fan Blades. 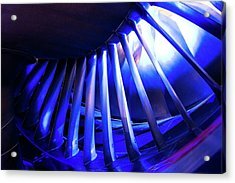 is a photograph by Mark Williamson which was uploaded on July 24th, 2016. 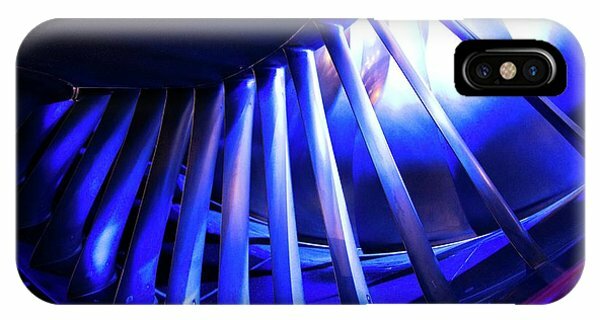 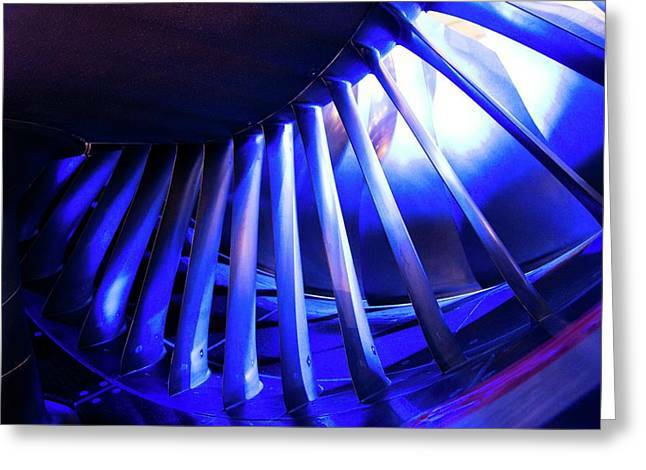 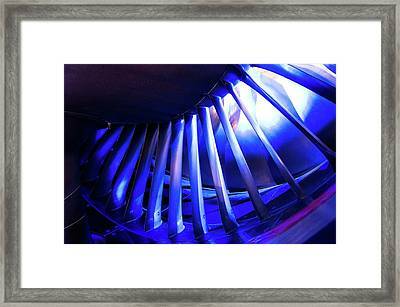 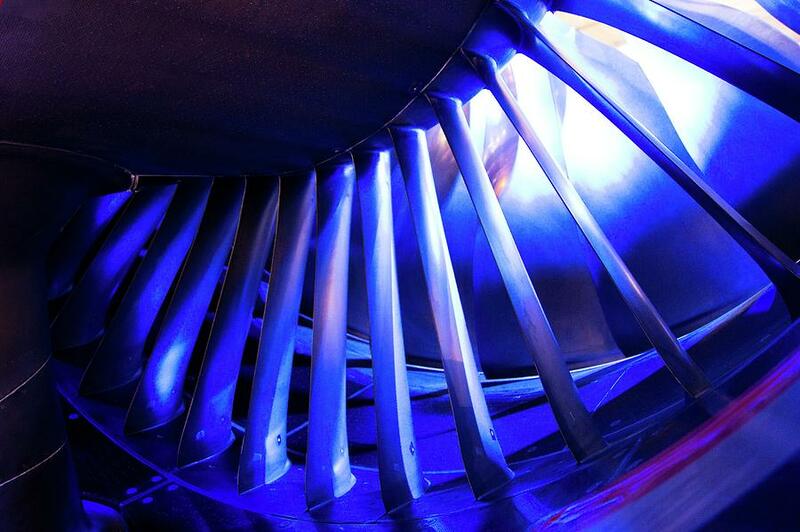 Aircraft engine fan blades (Rolls-Royce Trent 1000) photographed in blue light.